At Celebration Family Dental, we aim to preserve your natural healthy teeth for as long as possible. Sometimes, in order to do this, we need to remove any severely decayed or unhealthy teeth to protect the others from being affected. This is done by means of a painless and comfortable tooth extraction is performed under local anesthesia. We also offer sedation dentistry for patients who have a fear of dental treatments. Baby Teeth: In case a baby tooth is not lost in the right sequence or is out of position, it may interfere with the eruption of the permanent tooth underneath it. Removing a baby tooth in such cases could prevent the need for orthodontic treatment later on. Orthodontic Treatment: If you have crowded teeth (i.e. 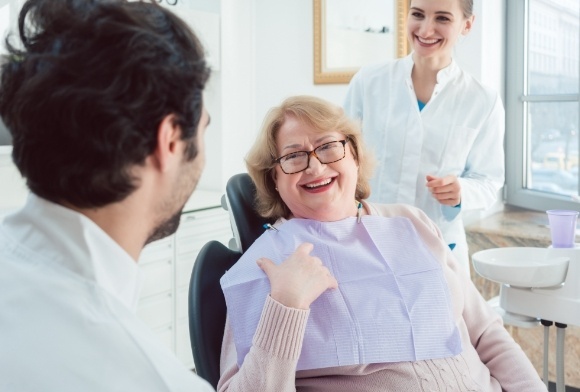 too many teeth for the size of your mouth), then extracting one or more teeth can create an appropriate amount of space so that the remaining teeth can be aligned properly. Trauma or Disease: When dental treatments and restorations are not enough to save a tooth affected by disease or trauma, the tooth is extracted and can be replaced with prosthetic teeth. 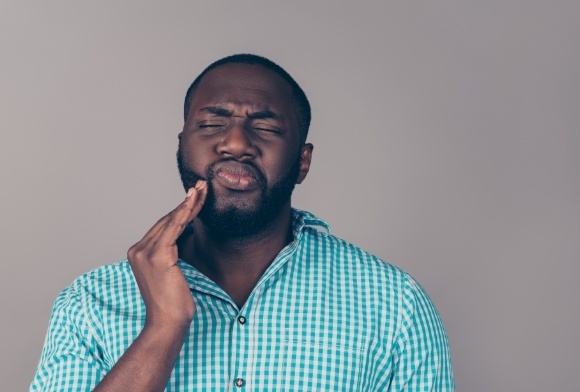 Impacted Wisdom Teeth: The timely removal of impacted wisdom teeth can prevent them from causing damage to the nearby healthy teeth, bone, blood vessels, gum tissue, and nerves. Before extracting your tooth, we will take x-rays to understand the exact position of the root and the condition of the bone around it. 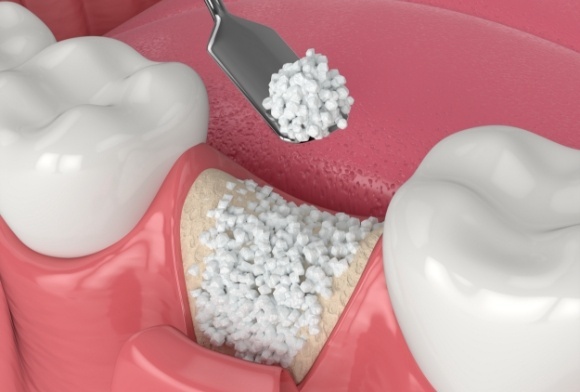 Local anesthesia will be given to numb the area, and then the tooth will be carefully removed. Once the tooth is out, bone grafting may be needed to preserve the structural integrity of the extraction site. The wisdom teeth are actually the third set of molars, and they tend to erupt around the ages of 16-25. 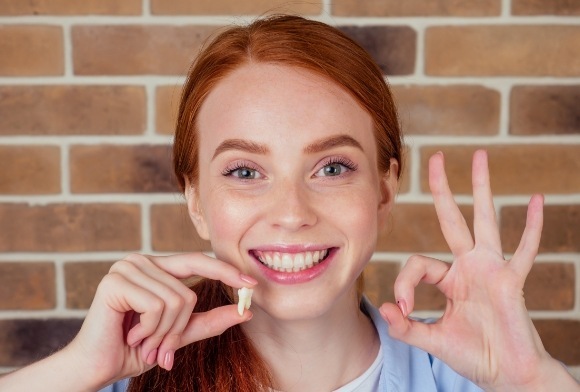 Unfortunately, most people simply don’t have enough room in their mouth to fit these teeth, which can make them cause a number of problems, such as crowding, pain, and an infection. We can safely remove these teeth in-house, saving you from having to see an outside specialist. Dental implants require a certain amount of healthy jawbone in order to be safely placed, and a patient who has suffered bone degeneration due to tooth loss may not have enough. Thankfully, using a bone graft, we can help build up and strengthen the jawbone so we can then place dental implants.